No idea. Still waiting to hear something. Sorry I couldn't PM you about this instead. It said you didn't have enough space. Oh, basically, I've been messing with the virtual tabletop on roll20.net. I figured out I can import all sorts of images and music. So I've kinda got together some maps form a Super Robot Wars game, icons of a bunch of OYW mobile suits from SD Gundam G Generation, and fight music from various Gundam shows. Figured I could use that for an RP think like it's intended for, or I could use it for a tactical war game thing. And just being in a browser, I figure you'd be able to run it just fine on your comp. Just kinda mention it because it seems like something you'd be potentially into. The war game thing at least. Though I'll just need to mess around a bit more with configuring whatever wargame system or RP system I'd use with the roll20 client just in order to streamline things more like a video game. 'Guison' Even the name is ripped right out of Greco. Also it looks like Pepe. Also Hi Zaku. So the new Gundam has an upgrade I think you'll like. 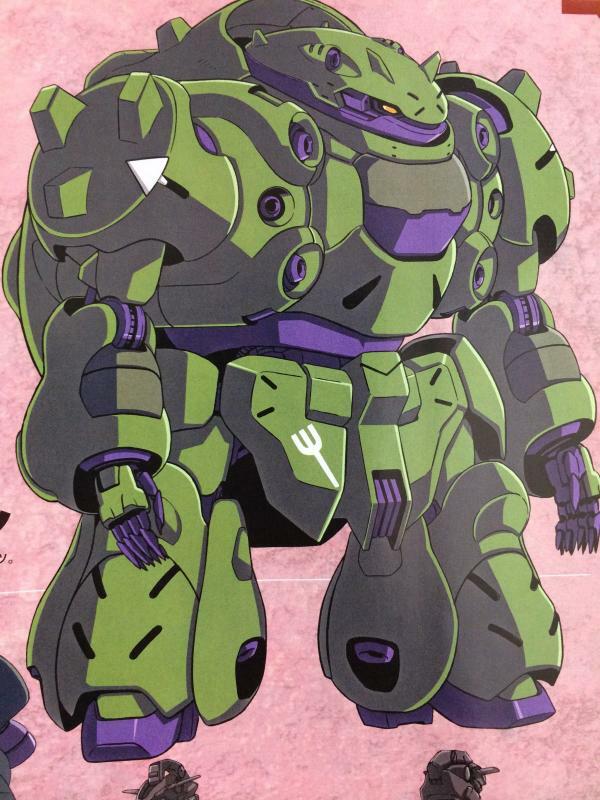 Say hello to the Gundam Gusion. I'm having you were a cape while I'm waiting on your cannons to come in the mail. I hope you don't mind. Yeah, just playing around, but thought you might get a kick out of ZAKU MAN!! Thinking of more customs and looked at the Builders Parts Cannon 01. Would it be blasphemy if I give a Zaku I hip cannons a la the Freedom Gundam. Zaku Freedom! Not really fond of the Freedom, more just non-shoulder cannons would differentiate it from the Guncannon I'm getting. Still got to think of a color scheme, though. I am a former US Marine. I was a 6541 Aviation Ordinance tech.